Last year when we did our wrap up of over 20 of the best Irish whiskeys on the market, we got a LOT of great feedback on brands you’d like to see covered. 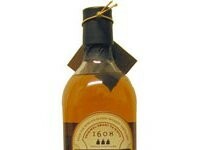 One of the brands that you requested is Powers Gold Label Irish Whiskey. Powers doesn’t have the instant name recognition that Jameson Irish Whiskey has (even though it comes out of the same US distributor, Pernod Richard USA), but we’ve started to see bottles of Powers Irish Whiskey pop up on back bars at some of our favorite craft cocktail bars as another great choice in this space. 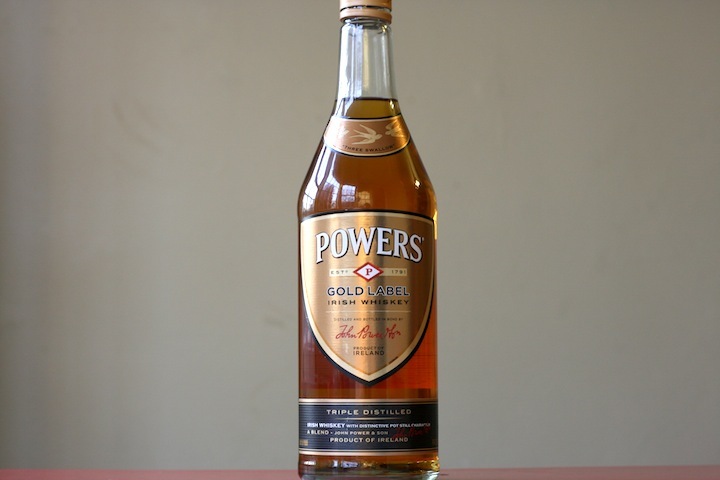 Powers Gold Label Irish Whiskey (80 proof – $20) – Medium gold in color, Powers has a very soft and easy nose. Generally sweet, the Powers nose is very inviting with light wood tones, vanilla, slight spice and an undercurrent of brown sugar. 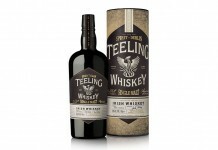 The entry is flavorful for an Irish whiskey but doesn’t overwhelm. Powers is instantly heavier in the mouth than Jameson with sweet vanilla, chocolate , a slight wood taste and the slightest herbal undertones. By the time we get to the mid palate things soften out considerably, almost to the point of dulling, and the finish just peters out.